Arlington, Va. — The Association for Unmanned Vehicle Systems International (AUVSI) launched the Trusted Operator Program (TOP), a new certification program available to remote pilots and UAS training organizations. Through TOP, operators and organizations can distinguish themselves in a growing marketplace by holding themselves to a higher standard of safety and professionalism. TOP uses safety standards developed by accredited standards bodies, international safety experts and aviation regulations from; the Federal Aviation Administration (FAA), other regulatory authorities and associations, to certify an unmanned aircraft system (UAS) operator’s proficiency and ability to operate safely and the commitment of training organizations to following a more comprehensive set of protocols. Level one covers low-risk operations under the FAA’s small UAS rule (Part 107), such as flights during the day, below 400 feet and away from people. Level two is for operators who require a Part 107 waiver, a visual observer or sensor operator, or those that fall outside the Part 107 regulation. Level three provides standards for operating in “safety critical” areas, such as near chemical, oil, gas or nuclear facilities, extended line of sight, pipeline, powerline and cell tower inspections. 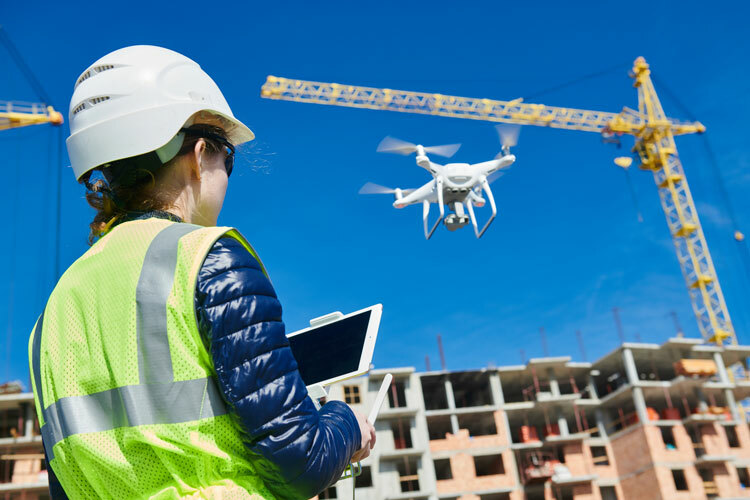 Once operators receive certification, AUVSI will lists them in a searchable TOP Registry, where those looking to find and hire a qualified UAS operator can easily find a TOP-certified operator for their needs. Embry-Riddle Aeronautical University, Praxis Aerospace Concepts, Consortiq, Dart Drones and SGS Aerospace are the initial organizations that have received TOP certification. They will apply the TOP protocols in their UAS education and assessment programs so students are TOP certified upon graduation. Experienced remote pilots can apply for certification based on their qualifications, experience and competency. For more information about the TOP, visit www.auvsi.org/topoperator.